At Petrus Advisers our strategy is focused on developing a deep, fundamental understanding of the public companies we invest in, paired with active engagement both publicly and behind-the-scenes. We focus exclusively on European countries where we can invest like “locals” and industries within which we are experts. Petrus Advisers is committed to a responsible investment approach and to upholding high professional standards. We strive to act in friendly cooperation with all stakeholders at our target companies, including management teams, boards, institutional investors and private shareholders. 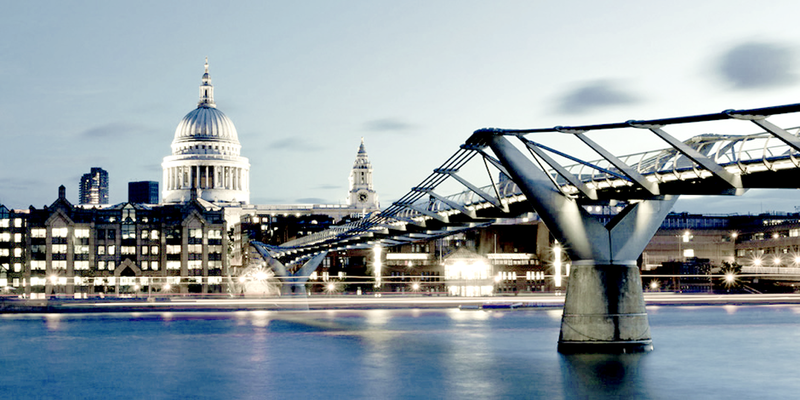 We are FCA regulated, with offices in London (UK) and Bratislava (Slovakia). We manage the Petrus Advisers Special Situations Fund (SSF), an active long/equity fund focused on liquid and listed investment companies, and the Petrus Advisers Special Situations UCITS Fund.